Partners Recognized For Outstanding Solutions Built On Microsoft Technology. 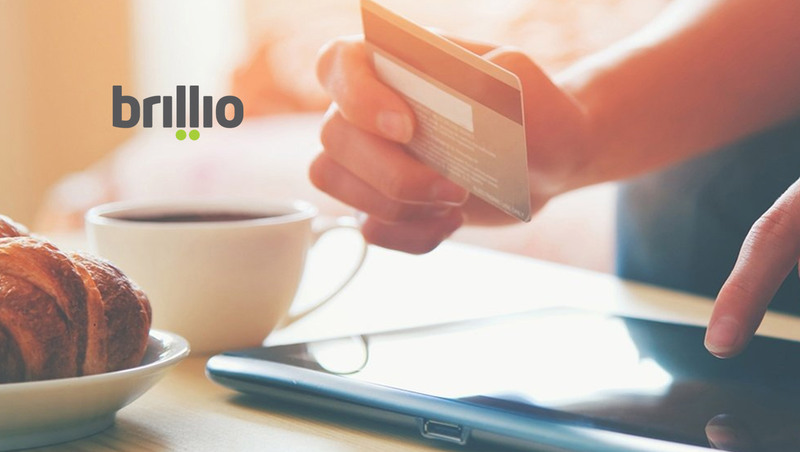 Brillio, the global digital and technology consulting company, today announced it has been named a finalist in the 2018 Microsoft Partner of the Year Award. The company was honored among a global field of top Microsoft partners for demonstrating excellence in innovation and implementation of customer solutions based on Microsoft technology. The Microsoft Partner of the Year Award recognizes Microsoft partners who have developed and delivered exceptional Microsoft-based solutions during the past year. Awards were presented in several categories, with winners chosen from a set of more than 2,600 entrants from 115 countries worldwide. Brillio was recognized for providing outstanding solutions and services for SAP on Azure.